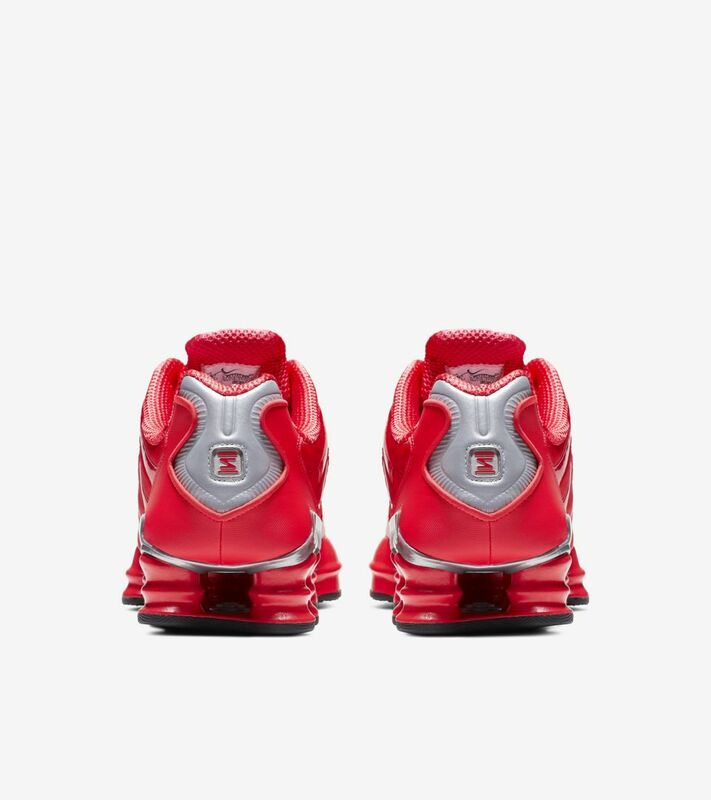 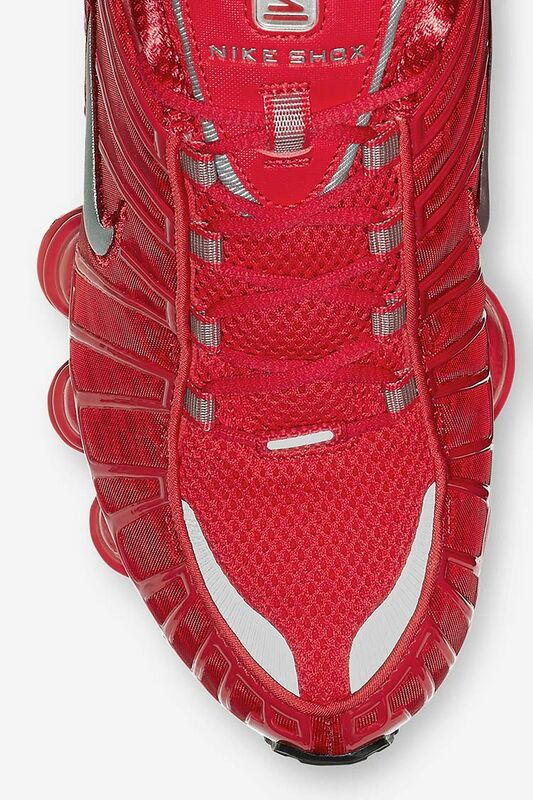 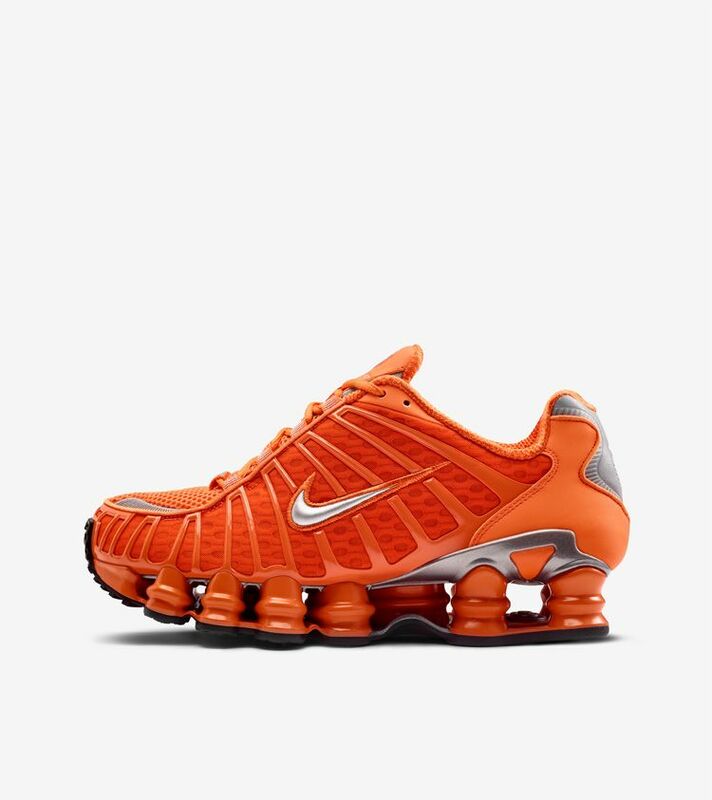 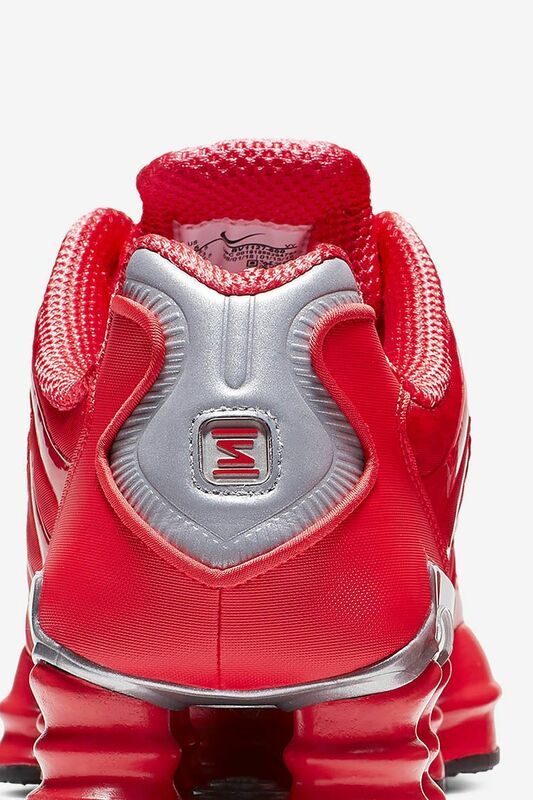 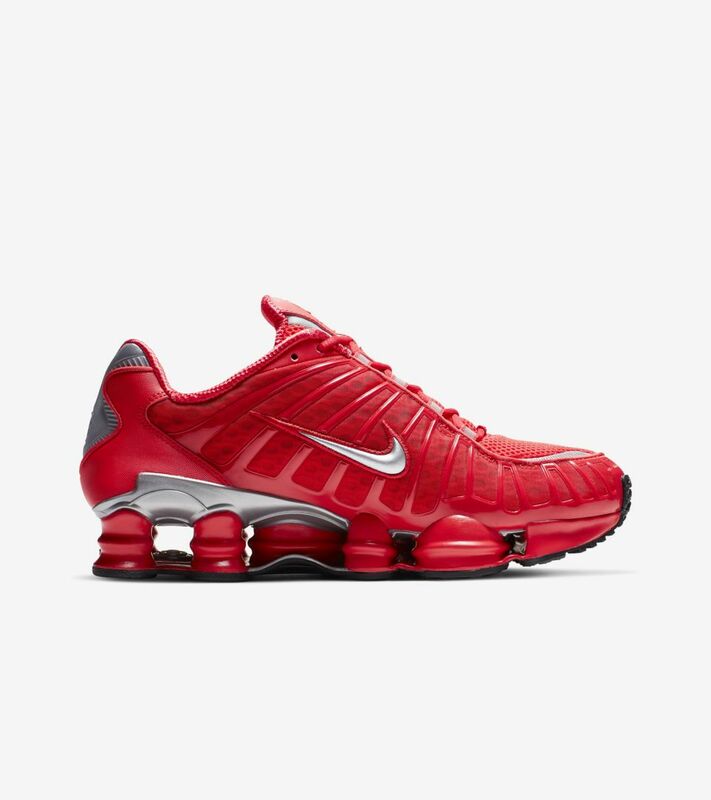 When the original Nike Shox was released, it changed the game and captivated fans with its unique four-pillar cushioning. 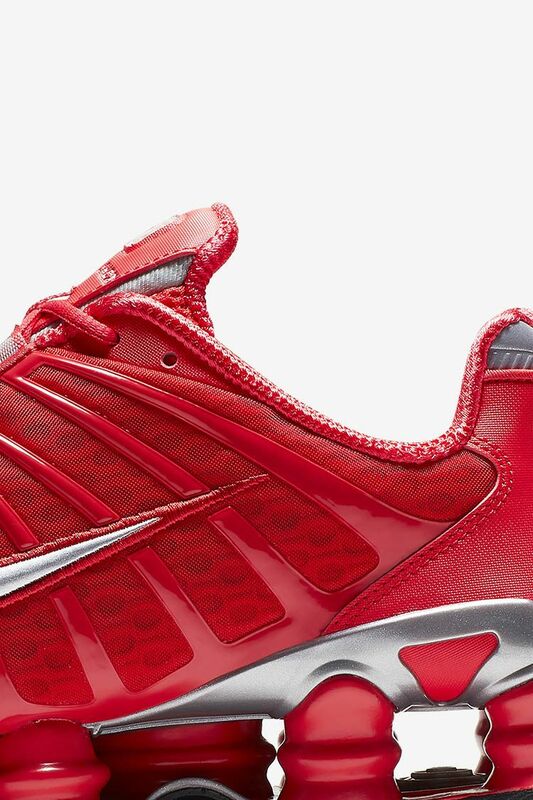 16 years later, the 2003 Nike Shox TL is back in true form and vibrant tones. 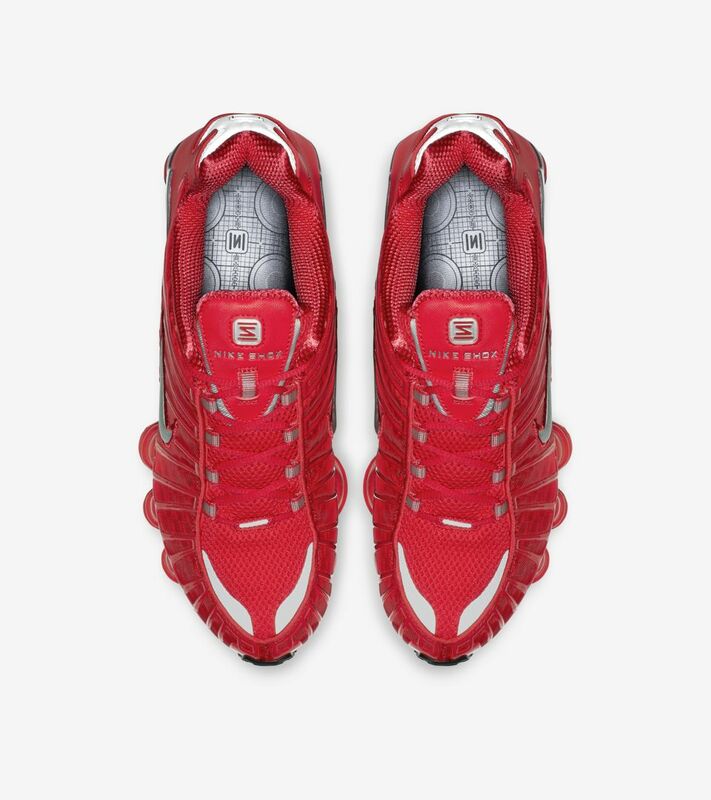 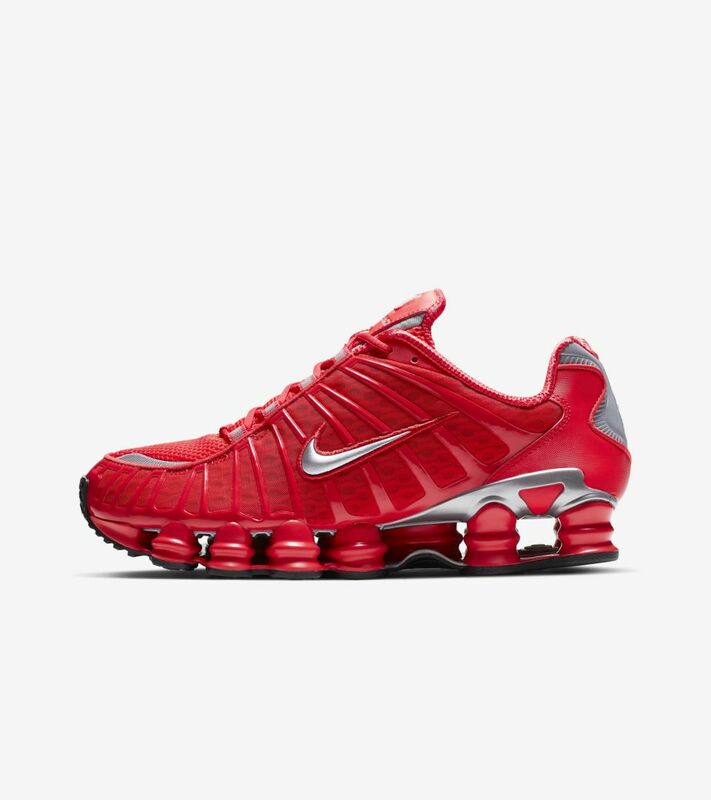 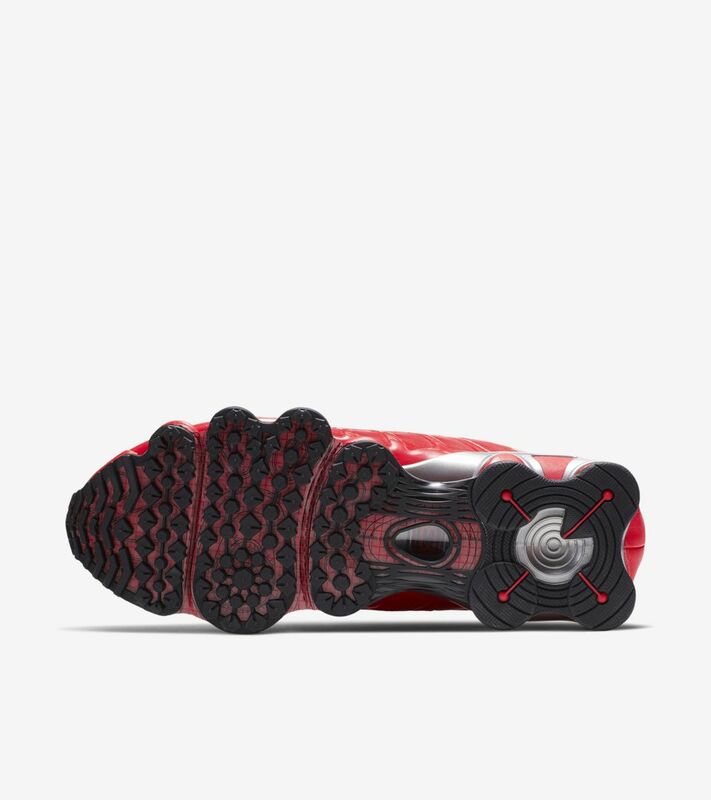 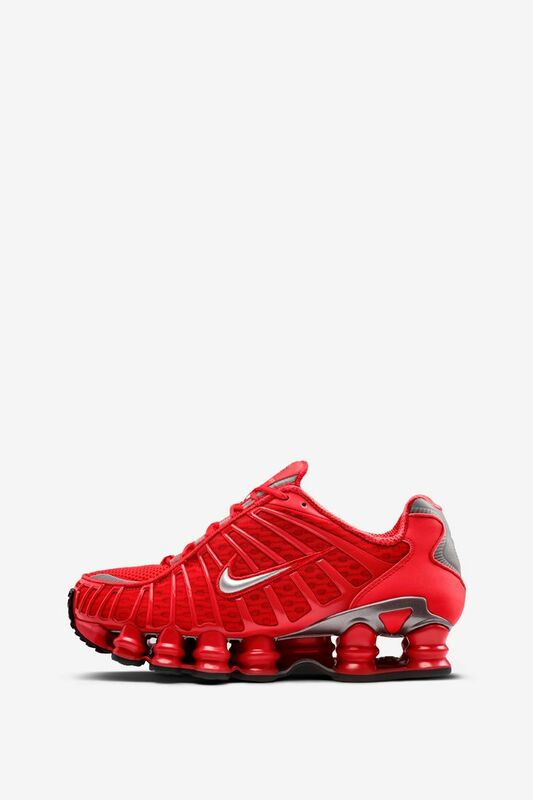 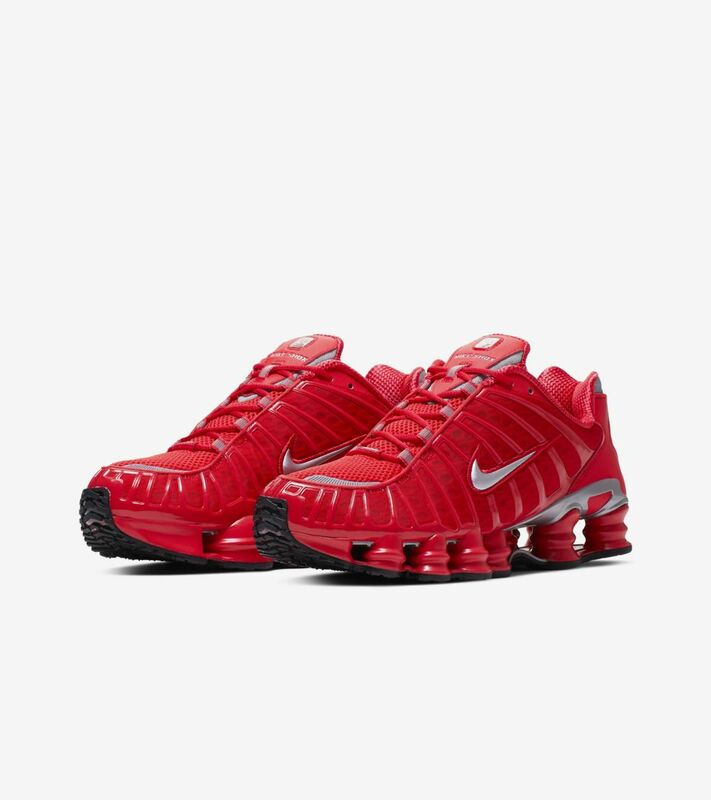 It features breathable mesh and full-length Nike Shox technology for distinctive impact absorption, while a foam midsole delivers a lighter feel.